Christmas is a time for relaxing, and what better way to spend this magical season than by visiting a beautiful city or the stunning countryside on an accompanied rail tour? Whether you are looking to spend Christmas Day in a luxurious rural retreat or within a bustling market in one of Europe’s most famous cities, you’ll be able to find the ideal railway break for you. Explore Austria’s stunning Tyrol region on this eight-day tour through some of the most breath-taking sites in Europe. Starting in London, you’ll travel by Eurostar to Brussels before eventually making your way to Telfs near the Austrian Alps. There will be opportunities to go on a number of exciting excursions, including a visit to the region’s capital Innsbruck on Christmas Eve and a horse-drawn carriage ride in the snowy Alpine town of Seefeld. The beautiful Swiss landscape will provide the main backdrop to this tour. After a night in Colmar, where there’ll be an opportunity to explore the Christmas markets, the tour will then go on to Brigg where the next five nights will be spent. The excursions are the highlight of the tour, in particular on the fifth day when guests join the Glacier Express - known as the ‘slowest express train in the world’ - where incredible views of the snow-capped Alps can be enjoyed. For those who want to stay in the UK this Christmas this tour of the Scottish Highlands is ideal. Travelling on what is considered by many as “one of the most scenic rail lines in the world”, the tour’s highlight comes on the second day as you leave the starting point of Glasgow. Taking the West Highland Line to Crianlarich, guests will witness the dramatic Scottish scenery of the Highlands. There is also the chance to go on an excursion to Loch Lomond later on in the tour. After spending a night in the spectacular city of Brussels, this tour will move on to Hahnenklee near Goslar in the heart of the Harz Mountains. This north-German rural retreat really is one of the best ways to spend a quiet Christmas exploring the snowy landscapes. 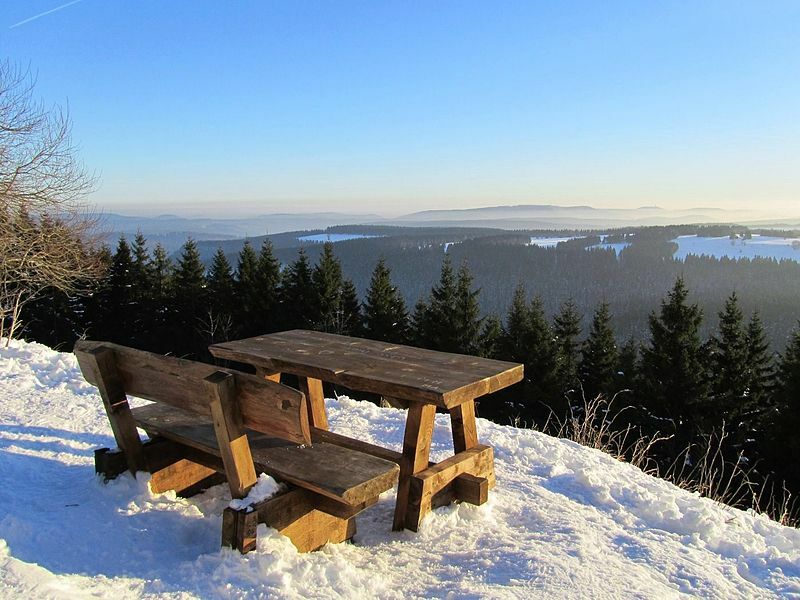 The highlight comes on day three with a trip on a vintage steam train, which winds through the mountains of the Harz National Park. Take the Eurostar to Brussels before travelling to Cologne where guests will board the luxury river cruise ship, the TC Bellevue. Six nights are spent on board as it winds its way along the river valley, exploring the famous wine town of Rüdesheim and the German/French border towns of Kehl and Strasbourg, amongst others. Explore Christmas markets in Strasbourg for traditional festive cheer, while the novelty of crossing into different countries over a river bridge is a great experience. 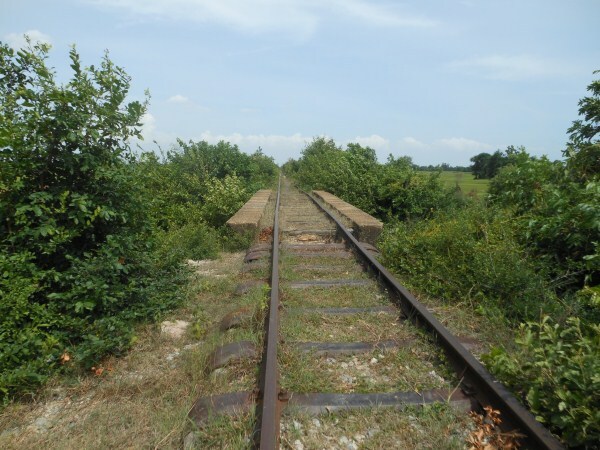 Treyn Rail Holidays offers these tours along with many more.currently All of the above are accompanied tours, but they also have unescorted breaks for those looking to discover their destination independently. I am so glad, that one does look incredible! 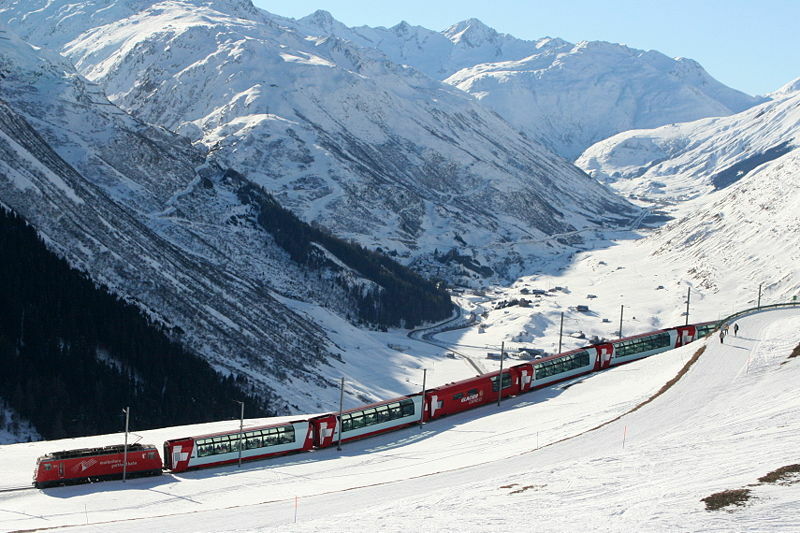 Taking a trip in the glacier express is cool, but white snow is all you can see. I prefer greenery like in the first picture.